I don’t always read long books, but when I do, it’s because I know the author’s talent will help me push through my short attention span. Once again, Antonia Fraser doesn’t fail to deliver a book that’s serious yet engaging. In a world where history and politics are often seen as boring and dry, the quality of the writing here is the real star. As much as I love history, politics is something that I always fail to grasp, and as you can imagine it makes this particular intellectual pursuit somewhat challenging. Fraser’s work is perfect for a person like me. I first found this while reading Marie Antoinette: The Journey. While politics must of course necessarily come into play, her focus is rather more on the characters she discusses. She really has a knack for bringing out the personalities of her subjects in a way that almost makes you feel as though you’ve met them before. In fact I’ve been known to defend Marie Antoinette as though she were a close friend of mine. You can really sense the despair and frustration of Catherine of Aragon as she fights to hold on to her rightful place as queen, and the arrogance and tactless ignorance of Anne Boleyn. Jane Seymour is an angel, Anna of Cleves is pitifully naive – or is she? Katherine Howard is a trickster, and Catherine Parr is motherly and wise. But those are just caricatures. All personalities here are given a fair look. Unsympathetic ones are given credit where credit is due, and sympathetic ones are not shown to be without their faults. The motives of Henry VIII himself are given a well-rounded unbiased look that really lets us get a glimpse into his head. Considering these people all lived nearly 500 years ago, this is an impressive feat. Fraser really understands her subjects like no other author I’ve read. This is why I’ll continue to read her work, and why she’s a favorite author of mine despite me almost exclusively choosing my reading material based on subject matter alone. One day I might even read her 1200+ page Weaker Vessel, but not soon. That would really be pushing it. 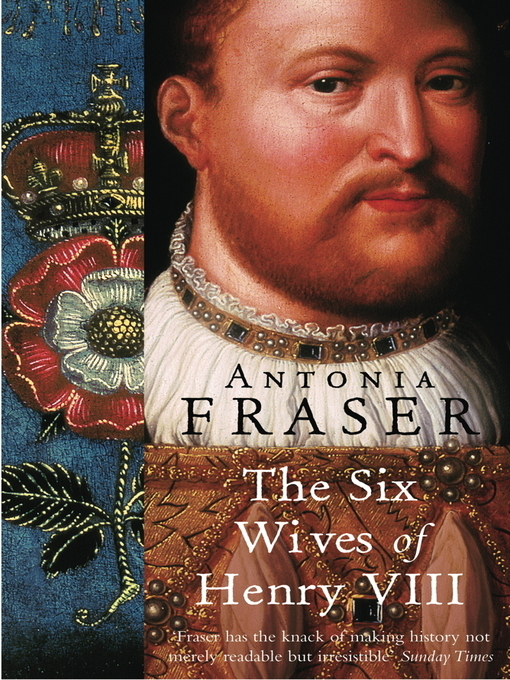 Given that there are essentially 7 biographies packed into this book, those of the six wives and Henry VIII himself, it really can’t be said to be too long at all. 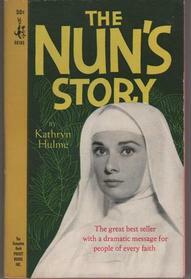 Other reviews tend towards the opinion that she often strays from her subject matter into superfluous back-stories, but at least compared to other books I’ve read I didn’t actually find this to be the case. There were a few, but all more or less related back to the core narrative. Details about distant relatives, in terms of relation or geography, always supported the political side of the story at the very least. The pacing is also appropriate. More pages are given to the wives who were married to Henry VIII the longest, fewer to wives who’s time on stage is more brief. The whole thing just makes sense, both in terms of composition and in that this won’t be over the heads of readers new to the subject matter. And when there’s just so much to read out there, I’d rather read one book about these people than seven. Wouldn’t you? I’m going to be blunt here, I hated this. I know that many readers will love it, but there were certain elements here that really annoyed me, and distracted from the fact that it’s detailed and well-researched. For the most part I just plain found it very boring. This is for a few reasons, but the largest one is that it fails to really immerse you. 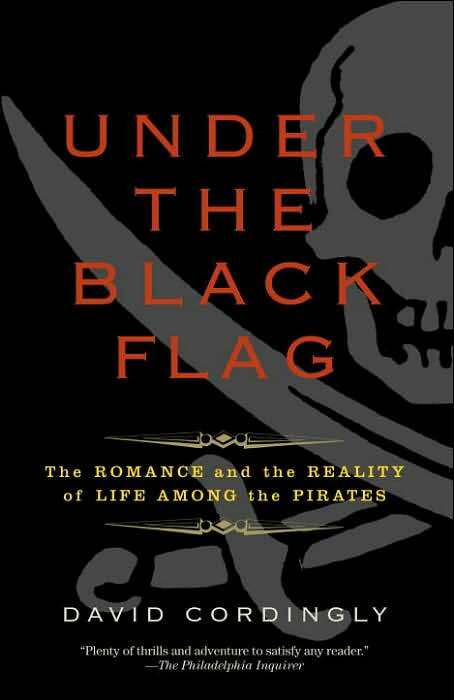 It’s honest, well-rounded and as I said detailed, however there’s a lack of heart in there that withholds the opportunity to make you feel strongly about the pirates or really anyone else. By the end of it I didn’t find myself really liking pirates, being outraged by them, or anything. I didn’t find them particularly interesting in any way. They just were. Even the brutalities of their actions and demises read so matter-of-factly that I couldn’t get very absorbed. Not that I ever really welcome a bias, I do highly appreciate it when books really incorporate the author’s personality, and I’m left wondering if the author himself even really cares. It was like an otherwise skillfully prepared meal lacking in flavor. For such an exciting subject, this is especially disappointing. I think the author really was trying to keep things as exciting as they should be, but given the lack of enthusiasm it falls flat. (“It’s not that I’m lazy, it’s that I just don’t care,” comes to mind.) One other particular annoyance contributing to this for me was his assumption that the reader will have a somewhat intimate knowledge of 18th century boats. 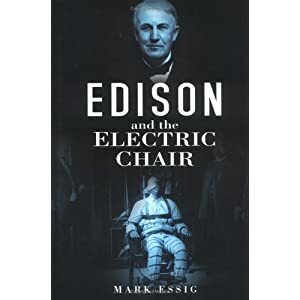 There is a chapter covering this, but it really didn’t have enough detail to sustain me through the rest of the book with a firm enough understanding to appreciate many of its passages, and as it was he didn’t make me at all interested. To include even more detail would have been incredibly tedious. This ends up creating a lose-lose situation. Another thing I noticed was that the book tends to be disjointed and repetitive in places, even to the point where it feels like you must have read this section already. It’s really confusing the first time you encounter it, and you have to check the page again to make sure you haven’t accidentally gone back. The author tends to break off in the middle of a story only to finish it in another chapter, and this adds to the sense of tedium that I felt. I hate to admit that I ended up skimming pretty quickly over these parts. Battles sometimes return to the foreground a time or two, and you really don’t need to learn all over again what happened. And you don’t much feel like finishing something you already left 50 pages ago, especially since it was so lacking in energy the first time around. It creates a real sense of disorganization, and I just can’t see a method to the madness. The detail works against the book here, and instead of being remotely insightful it ends up being just too confused and drawn out. The knowledge gained here thus feels completely pointless, not very new or sensational, and though no time learning is wasted, this came about as close as you can get. Better recommendations: I’ll let you know when I find some.